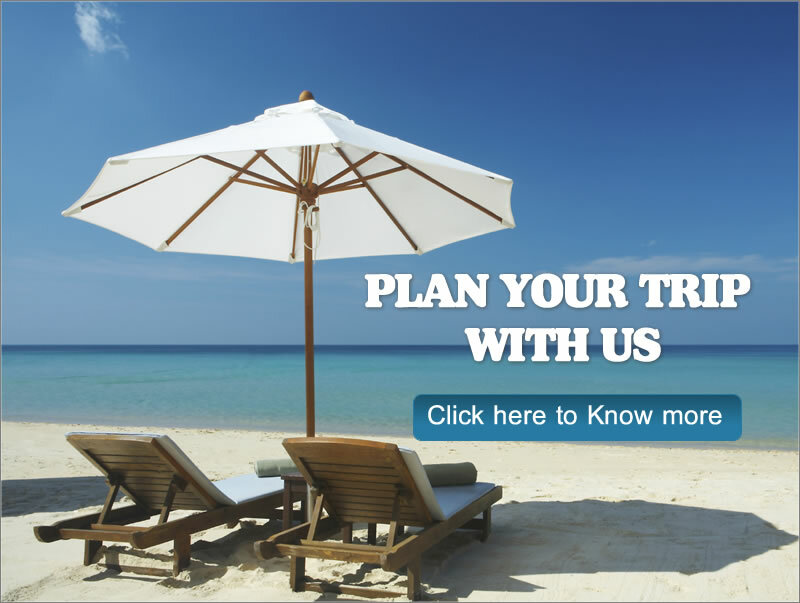 The website www.inoxholidays.com (the "Site") is published and maintained by Inox Holidays Private Limited ("Company"), a company incorporated and existing in accordance with the laws of Indi When you access, browse or use this Site, you accept, without limitation or qualification, the terms and conditions set forth herein. When you access any of the sub-Site (whether belonging to an 'associate' of Company or otherwise) through this Site, then such sub-Site may have its own terms and conditions, which are specific to such sub-Site. The hotel pictures/information on the website, including amenities and facilities are provided by the hotel. This information is for reference only. For any discrepancy that exists between the website pictures and actual settings, inoxholidays is not liable and responsible. The Company offers FREE CANCELLATION to all its hotel booking users. This means the Company doesn't levy any cancellation fees of its own over & above hotel cancellation charges. FREE CANCELLATION is regulated by certain terms and conditions.